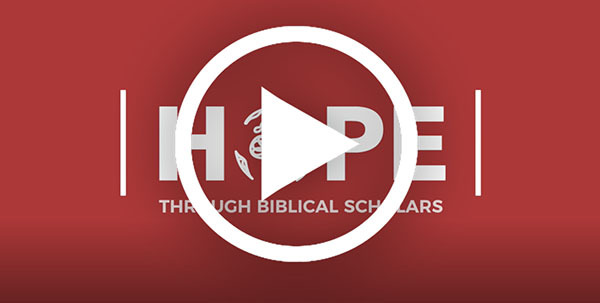 power of relevant books & video from Langham Scholars. One Langham book that has found its way to our breakfast table is Praying through the Psalms and everyday we read or rather pray one of the prayers. 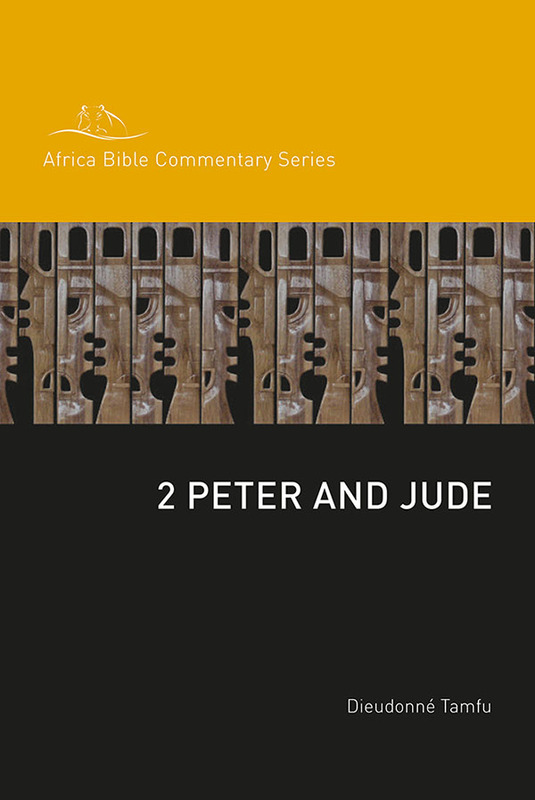 Yesterday a friend visited with me and I offered him a copy, but to my surprise he told me that he already had the book and is using it in prayer. 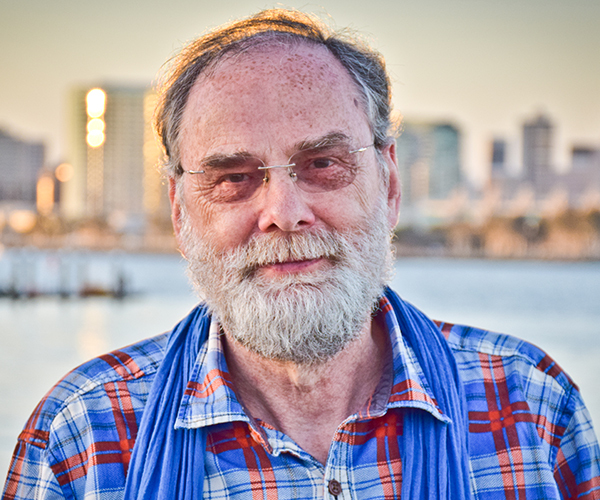 ‘It has expanded my horizons as I find myself praying for the wider world’, he told me. "Christ honoured us when he clothed himself with humanity, and when he undressed us from death. You lionised us by giving us power… I may be insignificant in the eyes of evildoers, but not in the eyes of the all-comprehending Lord of the Universe." "Today, I will honour every human being regardless of religion, nationality, skin colour, age, or physical features. All are created in the image of God…Oh Lord how marvellous is your name in all the earth!" 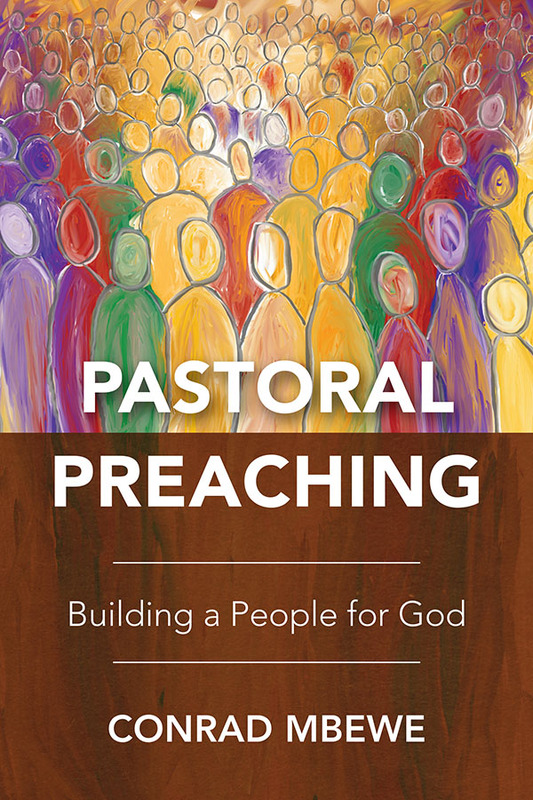 You can get your own limited edition hardback copy of Praying Through the Psalms by Yohanna Katanacho. 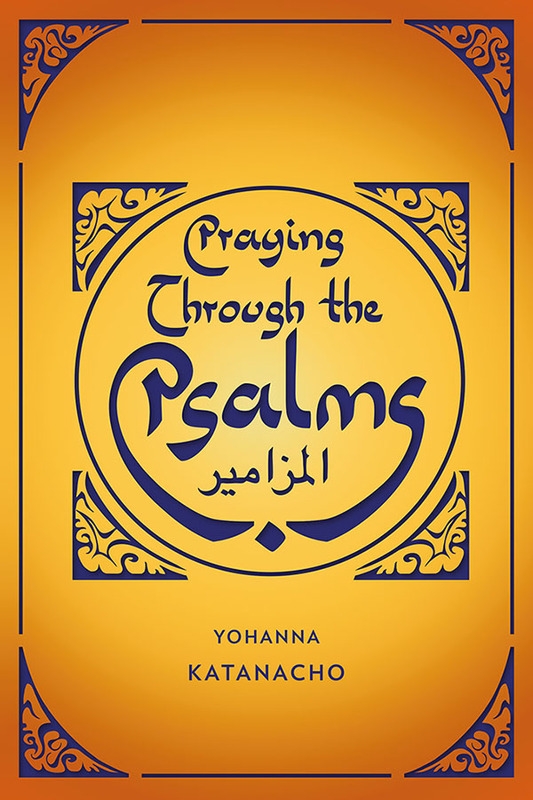 Featuring a decorative jacket as well as note pages, you can pray through the Psalms with Yohanna's and note down your own inspired prayers and reflections. Email PRAY2018 to literature@langham.org along with your address to get this limited edition hardback for just £20.00 — a 33% saving. 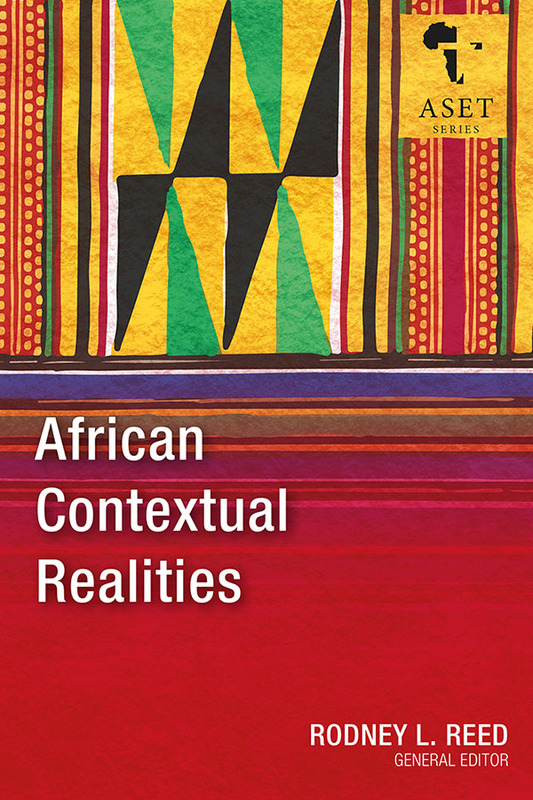 "An outstanding collection of contextually oriented theological essays." 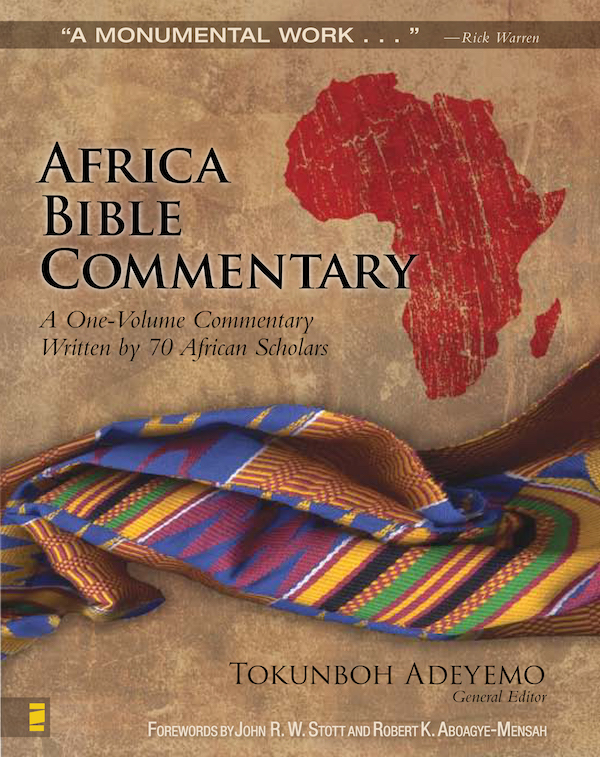 "A welcome building block for the consolidation of the unity and diversity of the church in Africa." 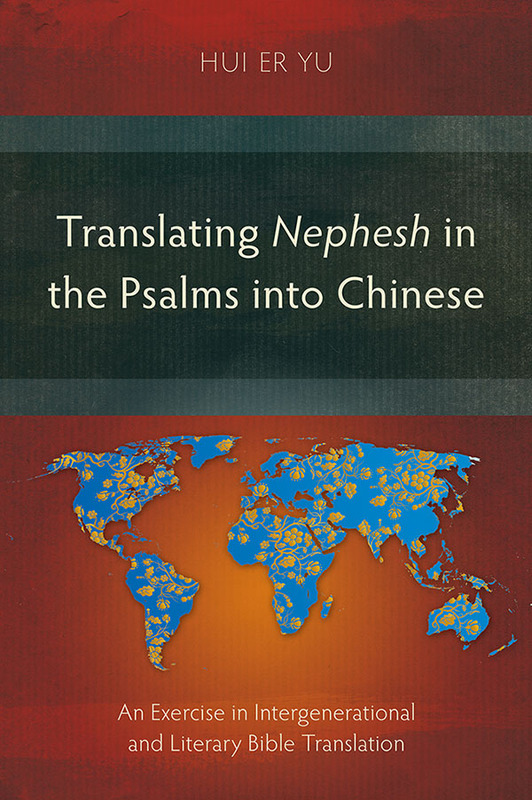 "Yu's work opens a new door for Chinese Bible translation"
Conrad Mbewe is a long standing friend of Langham Partnership and over the years we have had the privilege of partnership with him through Langham Preaching, publishing his PHD thesis and a book on pastoral ministry, and most recently as a member of the Langham Partnership International Council. 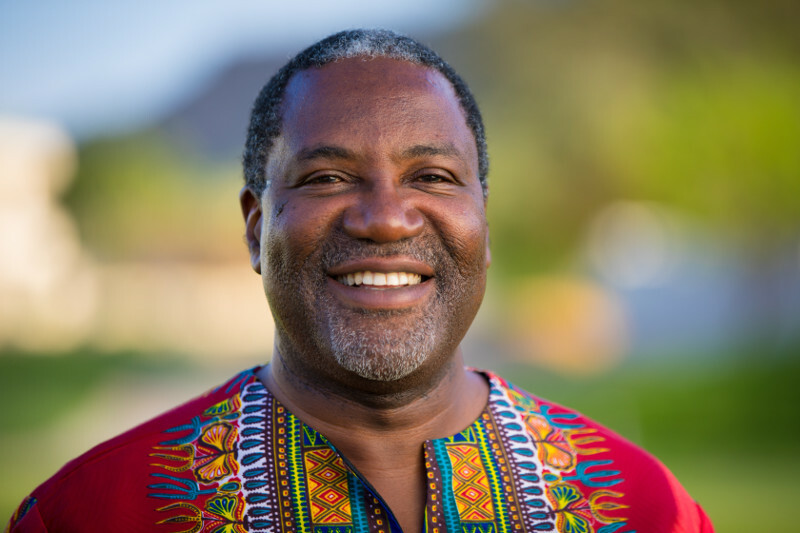 In this short piece, Conrad Mbewe shares about his own journey of developing as a preacher, pastor and leader and the critical role played by being introduced to contextual theological resources for Africa by Langham Partnership and the Africa Bible Commentary. 68.5% of girls in Ethiopia are sexually abused. teach against the unbiblical practice of female genital mutilation.